Thanks to a new job downtown, I’ve recently had the delight of surveying a whole host of different lunch spots in and around the Financial District over the last few month. Here are my top favorites so far! 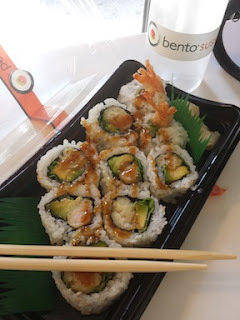 Sushi: Bento - For quick and reliable sushi, check out Bento Sushi & Noodles on Broadway. This place is always packed but the line (and the diners) move fast. Burgers: Clark's Standard - From the same owner as P.J. 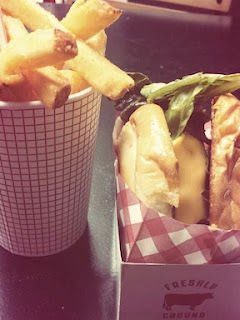 Clarke's restaurant, this is the best burger that I’ve had in a long time. Love the fries too! 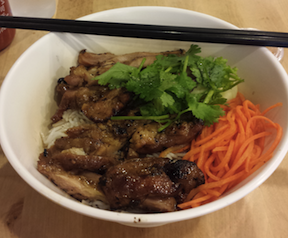 Vietnamese: Nicky’s – delicious banh mi sandwiches, summer rolls, and rice vermicelli. 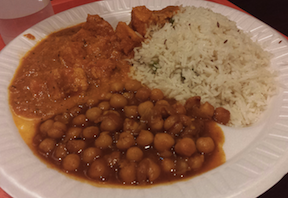 Indian: Tandoor Palace - A no frills establishment with flavorful meat and veggie lunch boxes (and plenty of fresh naan!). Mexican: Sabor de Mexico - A simple and tasty alternative to Chipotle (yes, there are tacos under the huge pile of toppings!). 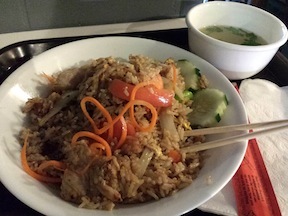 Thai: Aroy Dee Thai – Perfectly balanced Thai fried rice and other fun lunch specials. 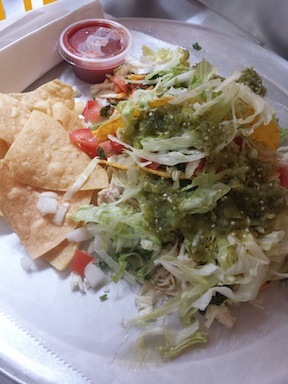 If you have a favorite lunch spot downtown, please let me know and I'll go check it out!